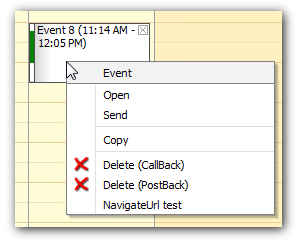 The context menu was redesigned in DayPilot Pro for ASP.NET 6.1 release. It is now completely stylable using CSS classes. 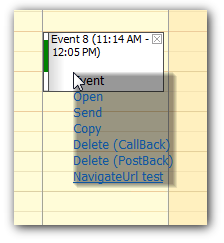 There is no default theme applied. It is necessary to apply the default theme manually.